The Apple Watch Series 4 is on sale, and the subject of rave reviews – including our own in-depth testing. 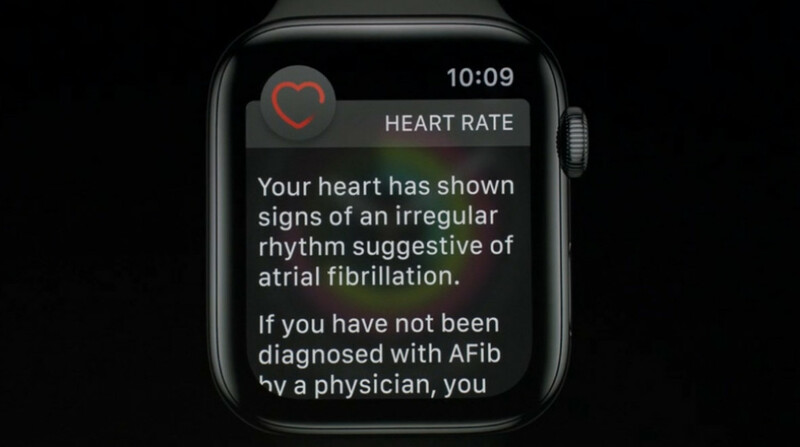 But while its FDA-cleared ECG feature is set to land on Series 4 smartwatches in the coming weeks over in the US, Macrumors has said that the process could take a lot longer in the UK. The ECG feature enables the Series 4 to take a reading of your heart rate, via electrodes on the rear of the device, and on the new Digital Crown. The ECG app can then reveal abnormal patterns, and the 30 second ECG can be presented to your doctor via a downloadable PDF. But Macrumors has outlined the process Apple will need to go through to get sign off from the Medicines and Healthcare products Regulatory Agency (MHRA) – the UK equivalent of the FDA. In short, once Apple has submitted documentation, it would be required to undertake a new study in the UK, because such programmes need to be approved before they’re undertaken. That means data from the clinical trials going on in the US wouldn’t be of much help. "You must inform MHRA if you are planning to do this at least 60 days before starting your investigation [providing] some basic details about the investigational device, the intended population, the type of study, and estimated application date...the last factor could potentially add years onto the CE marking process." Now – there’s no proof that Apple hasn’t already started this process and it could potentially side-step some of this via the European Union or via a different regulatory process. But it’s not a quick process, and dispels any notion that officials in the UK will roll over just because the FDA have.